Please Note:The Dining Hall is closed for the season so participants are responsible for their own meals. Kitchens are available in the dorms for those staying on campus. Jon Hadden has been forging for four years with a general focus on tools and hardware. he began teaching himself in his front yard from what could be found on the internet. 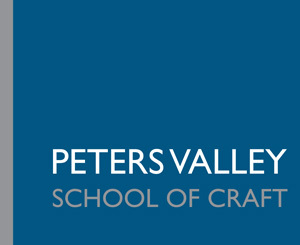 Jon took his first class at Peters Valley School of Craft, before receiving additional instruction at the New England School of Metalwork. He returned to the Valley as the 2018 blacksmith studio summer assistant. Jon finds beauty and most importantly; utility in this raw, elemental craft that takes seemingly inanimate minerals and brings them to life through fire.